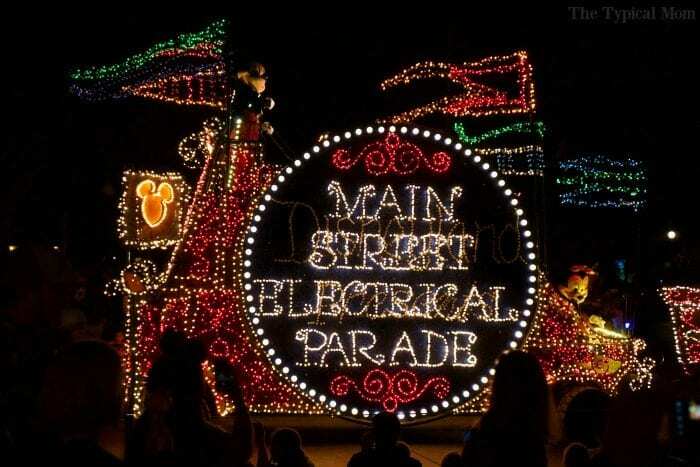 The Disneyland electrical parade is back and just as much fun as it was when I was a kid! Here are pictures of the excitement and what you can expect. We had such a great time visiting both parks and seeing the electrical parade! But let’s start with tips on finding discount Disneyland tickets shall we?? 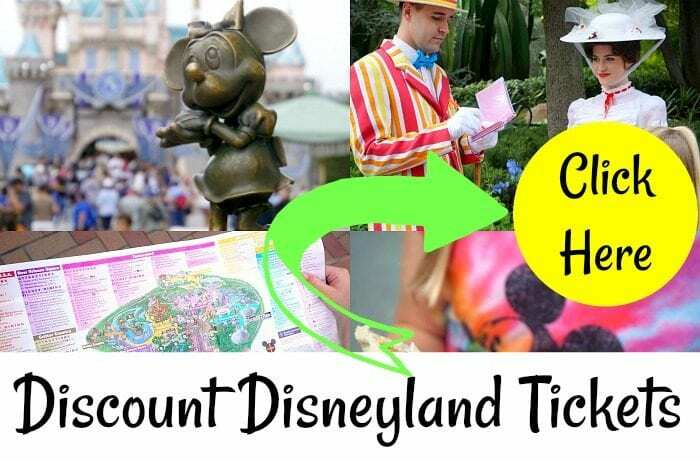 If you have a bit of time you can read our post on how to get into Disneyland for free. 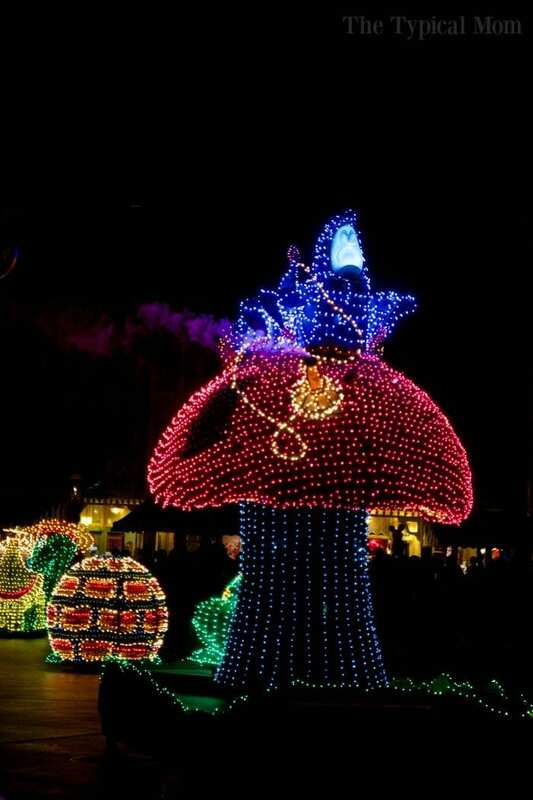 Enjoy the park and all it has to offer like their light parade! 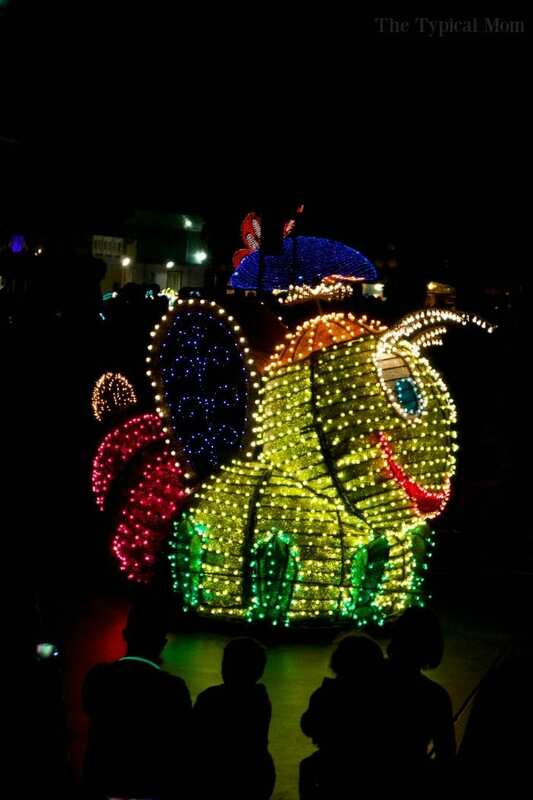 I don’t know why but these little guys were the first thing I thought of when I heard the Disneyland electrical parade was coming back. Just one of those memories ingrained in my brain from my childhood. Twirling around together as though they were dancing, they sure made me smile. We sat near the entrance of the park on Main Street and got a great seat about an hour before it began to make sure we could see it all! We met some new people as we were waiting and shared a caramel apple that resembled Minnie Mouse’s head. lol. It was delicious. Great time to grab dinner or dessert, find a spot to sit, and enjoy people watching and chatting before the light parade begins. There are plenty of benches up and down Main Street as well as curbs to lay a blanket down and get comfy! 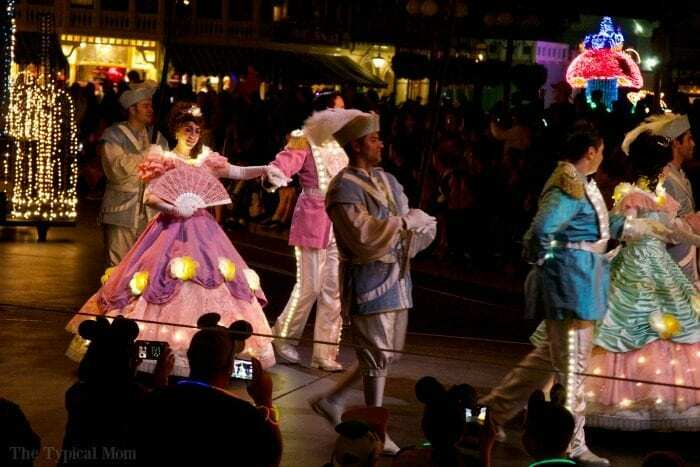 Not only did they have lots of lights and music, but characters dancing down Main Street too which is always fun. A great way to end your day at Disneyland and if you visited as a child it will surely bring back some memories for you like it did for me. A great part of my childhood. 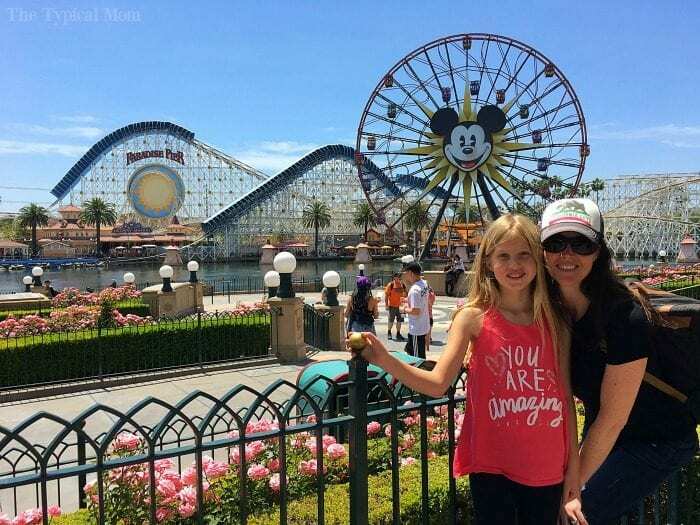 Looking for more Disneyland tips and information?